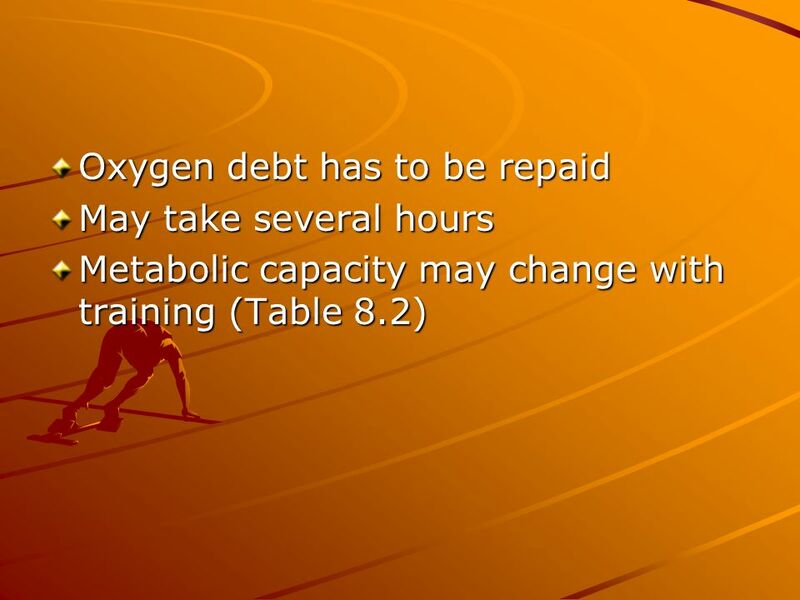 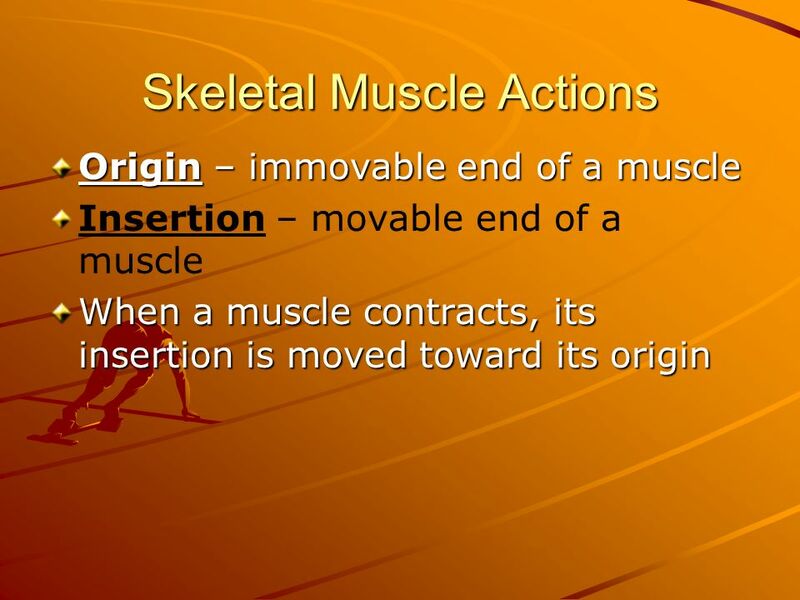 The Muscular System Chapter 8. 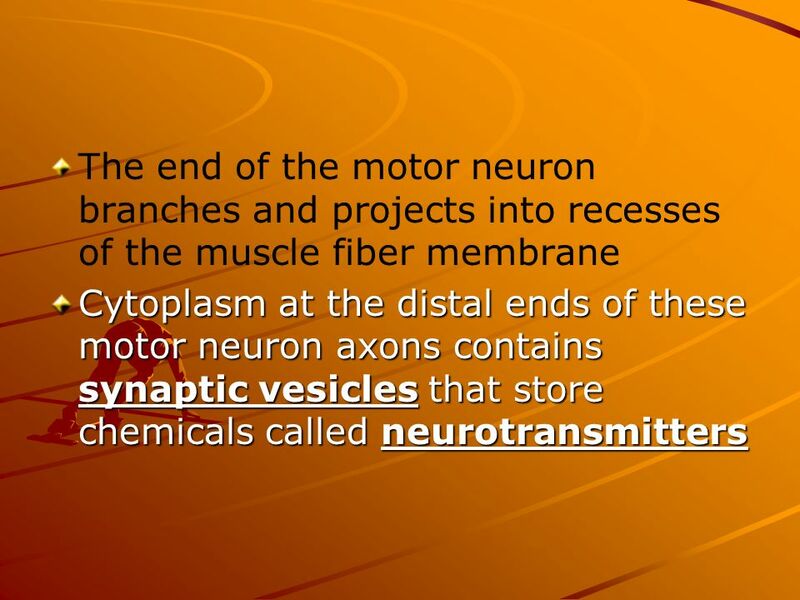 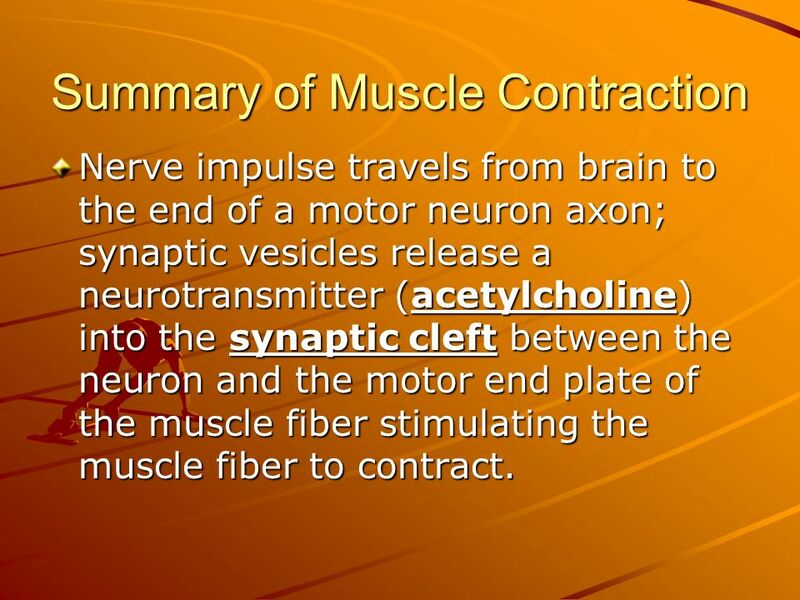 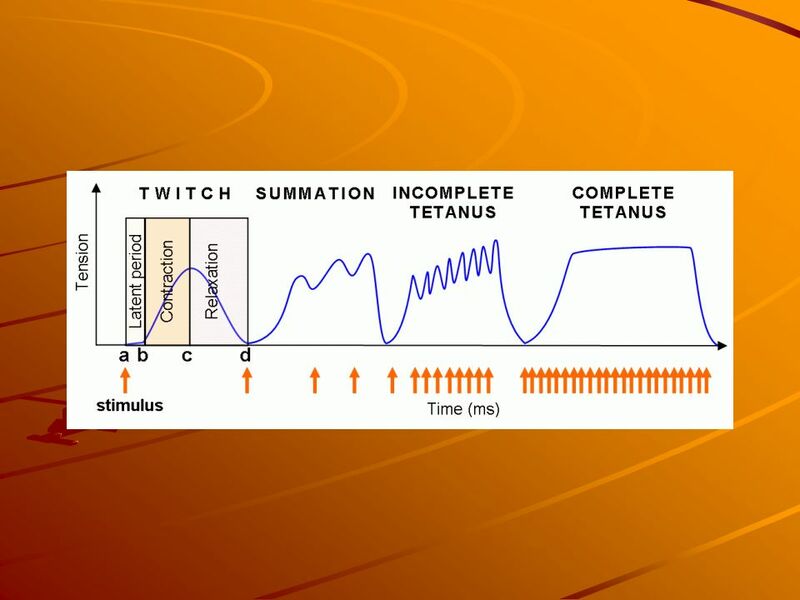 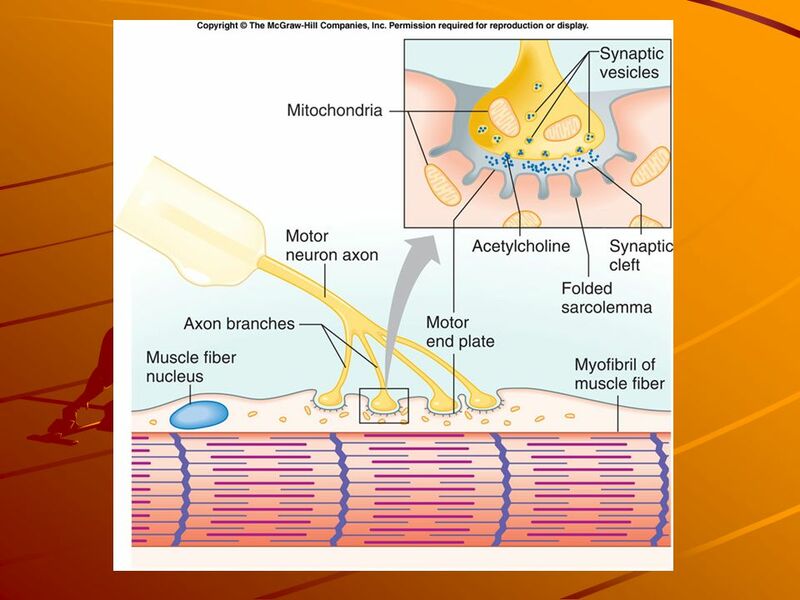 Nerve impulse travels from brain to the end of a motor neuron axon; synaptic vesicles release a neurotransmitter (acetylcholine) into the synaptic cleft between the neuron and the motor end plate of the muscle fiber stimulating the muscle fiber to contract. 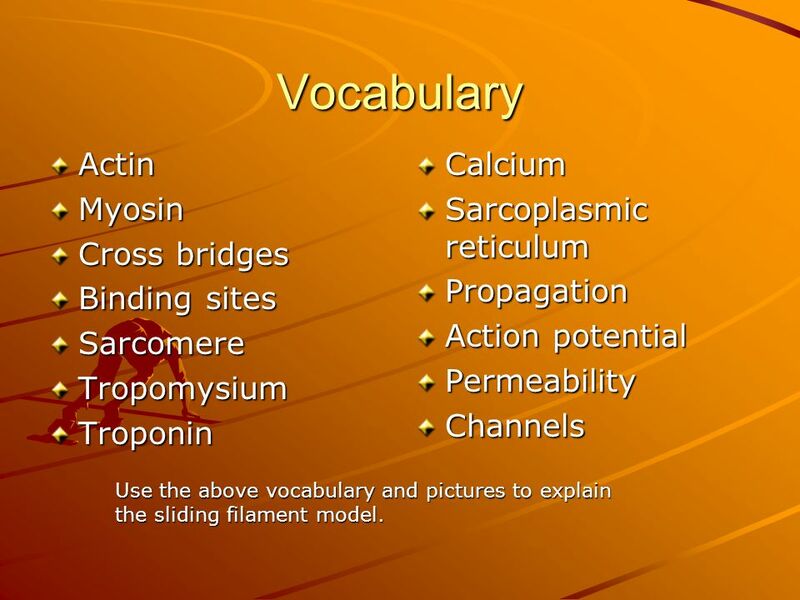 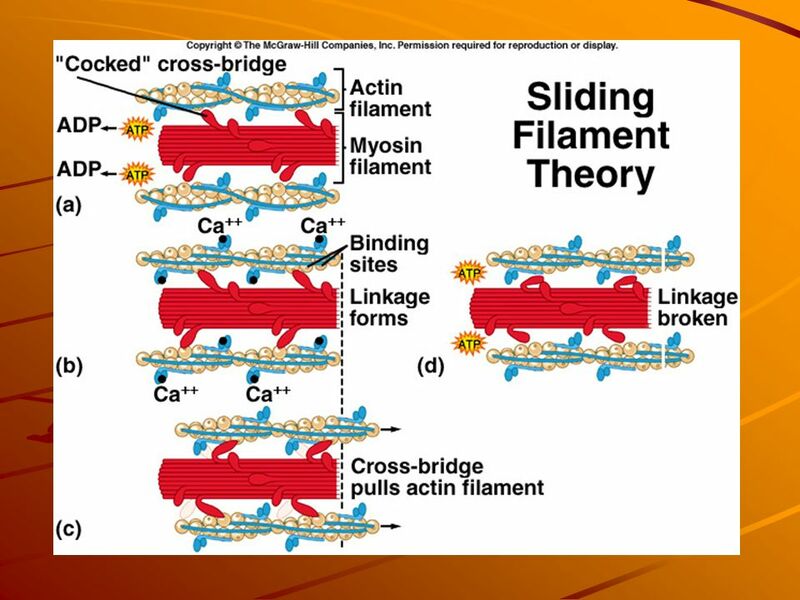 Tropomysium Troponin Calcium Sarcoplasmic reticulum Propagation Action potential Permeability Channels Use the above vocabulary and pictures to explain the sliding filament model. 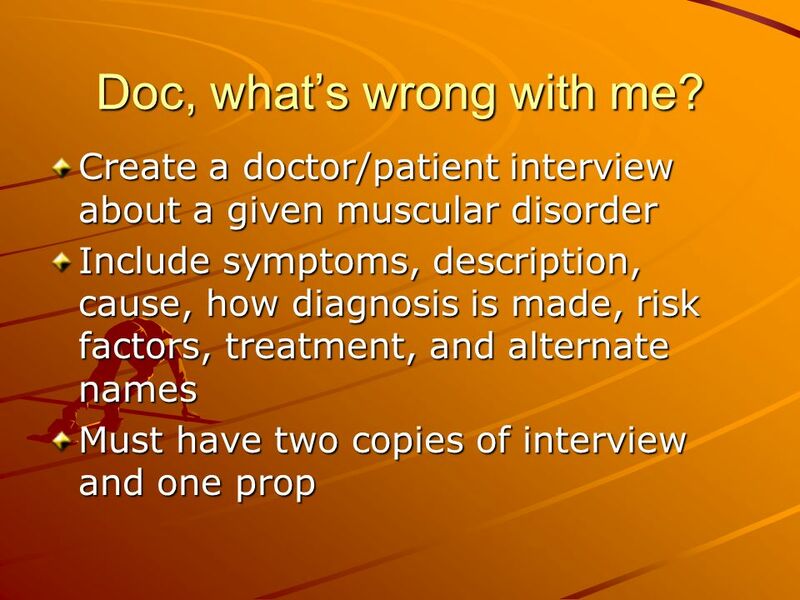 42 Doc, what’s wrong with me? 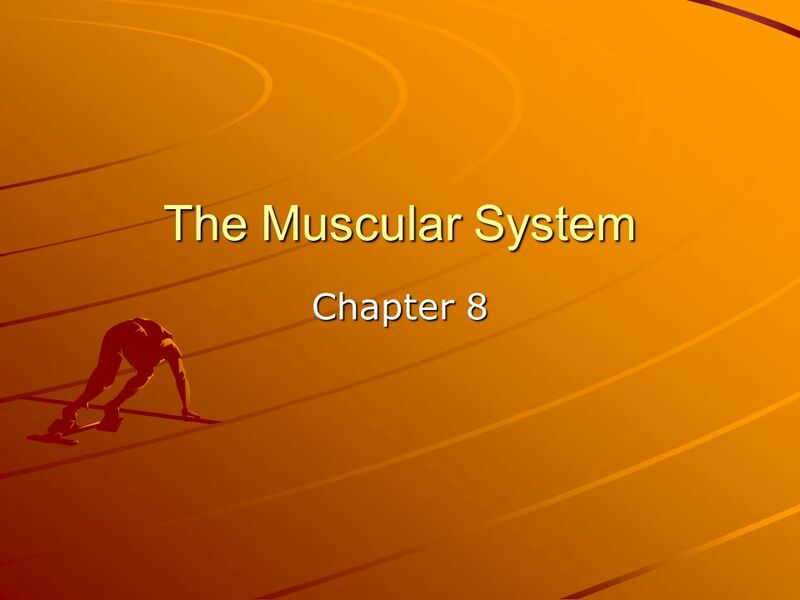 Download ppt "The Muscular System Chapter 8." 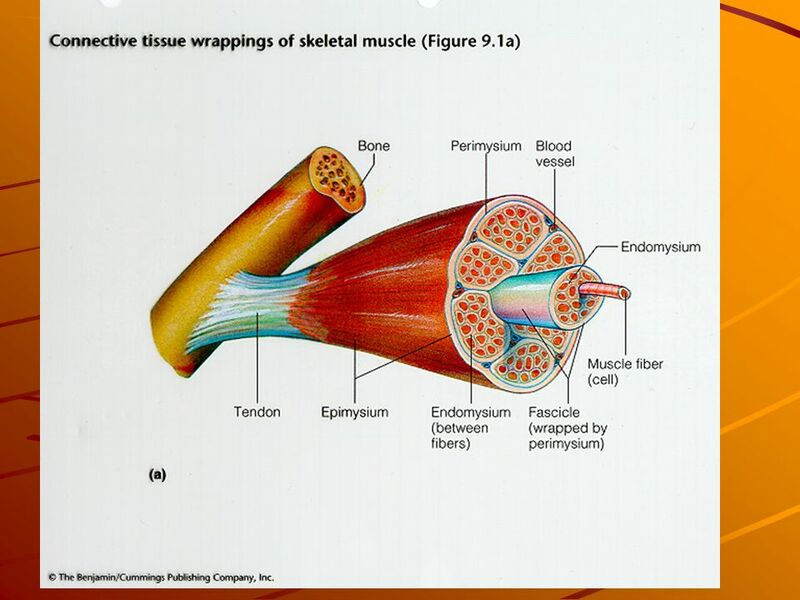 Copyright © 2013 Wolters Kluwer Health | Lippincott Williams & Wilkins Chapter 7: The Muscular System. 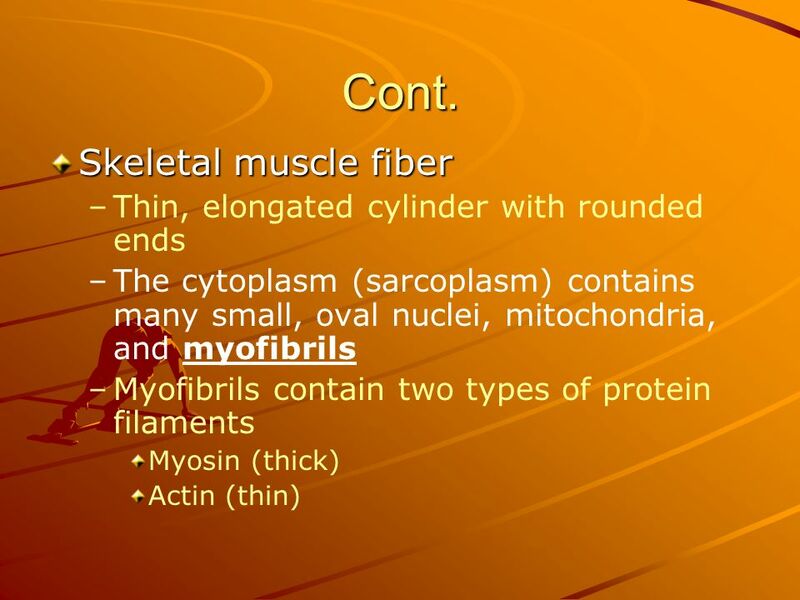 Muscle Tissue Chapter 8 Bio201. 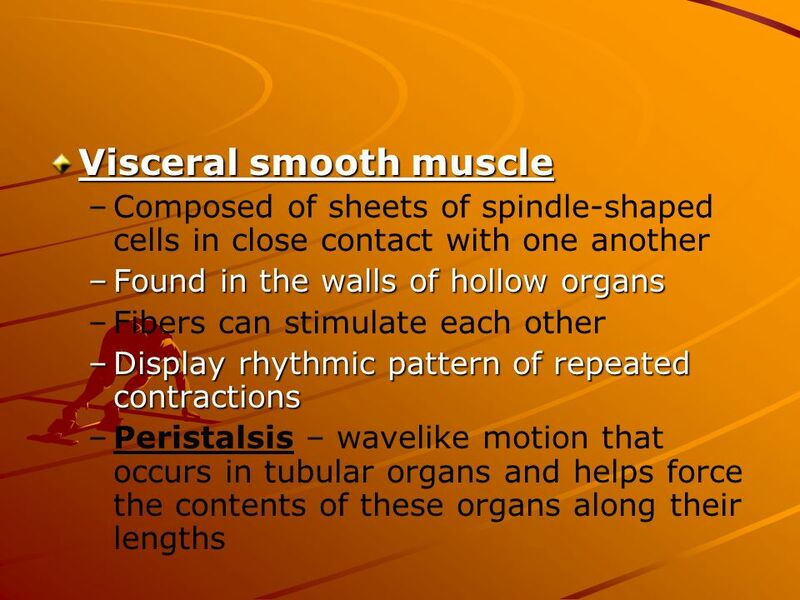 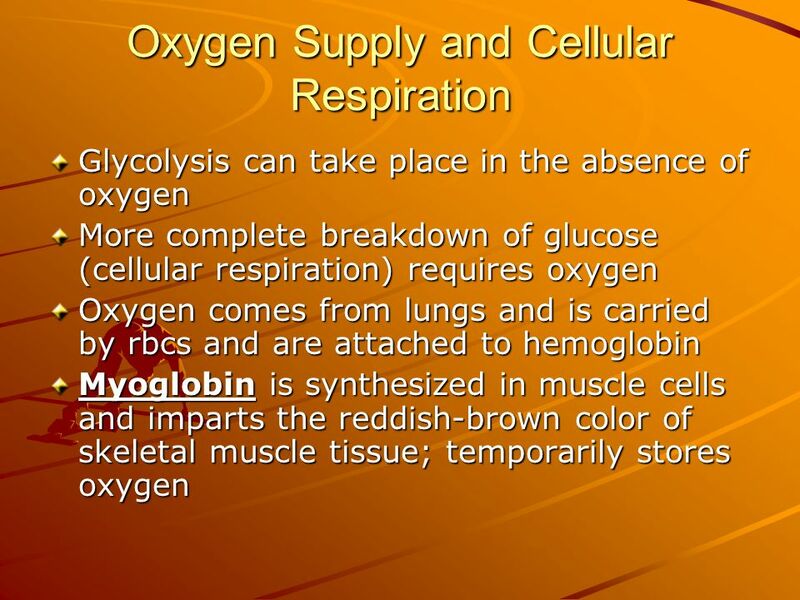 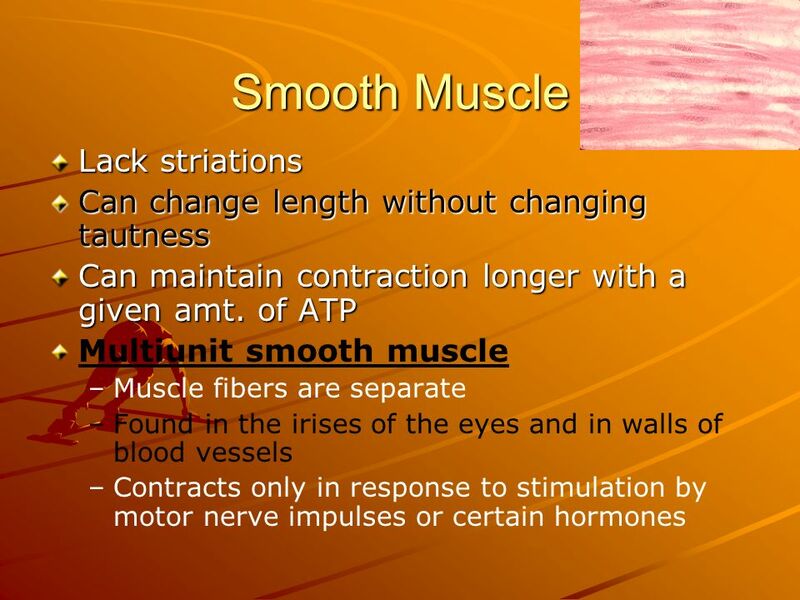 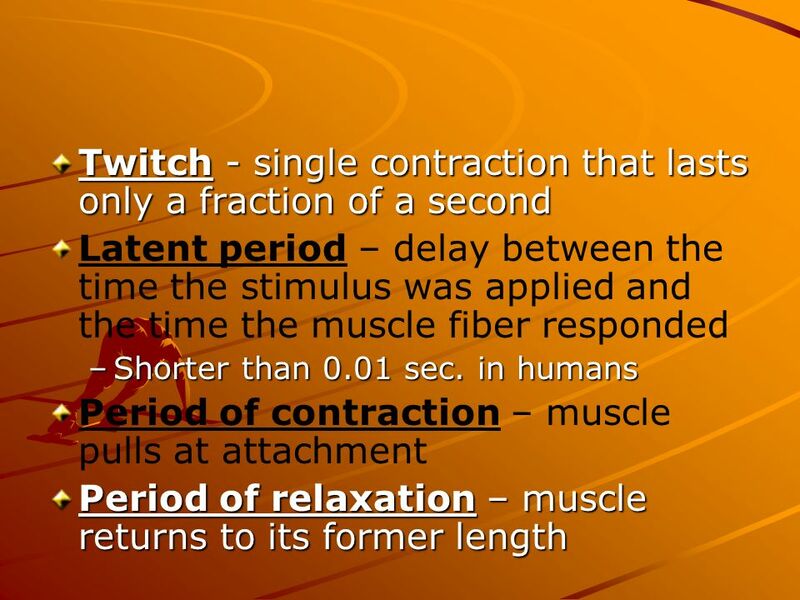 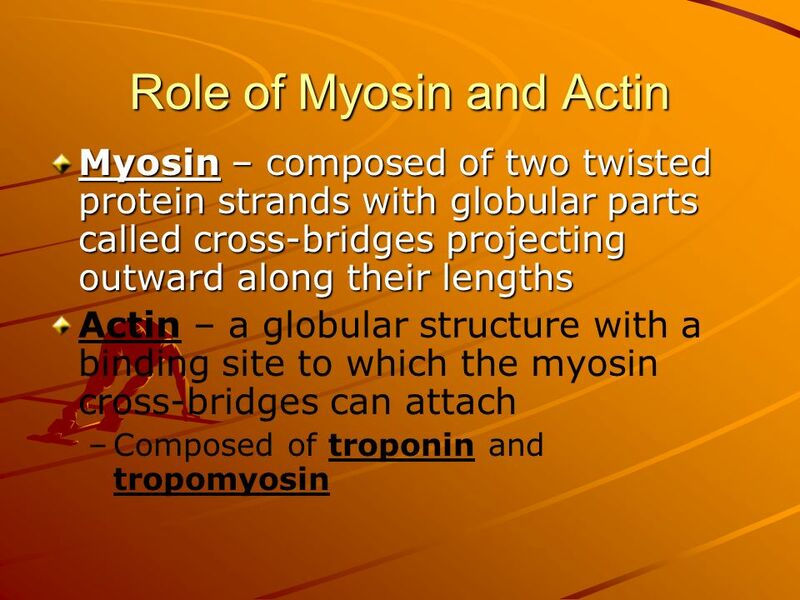 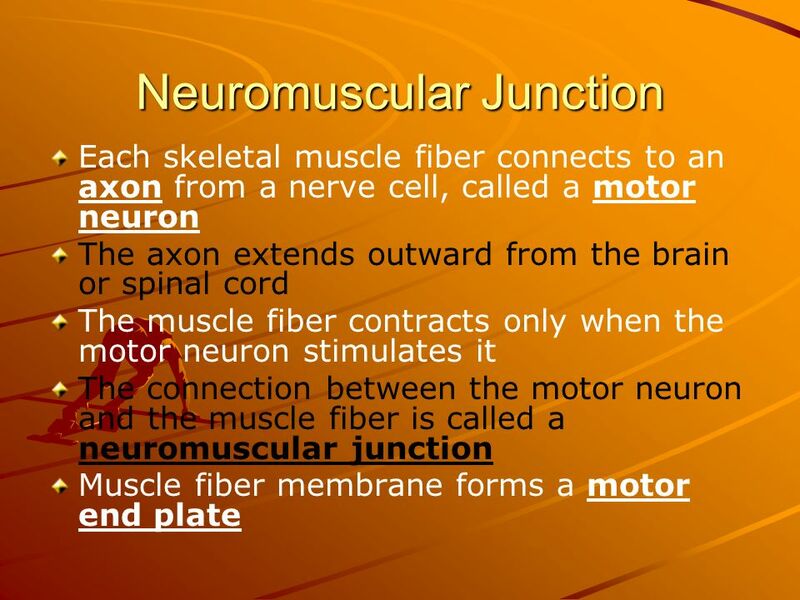 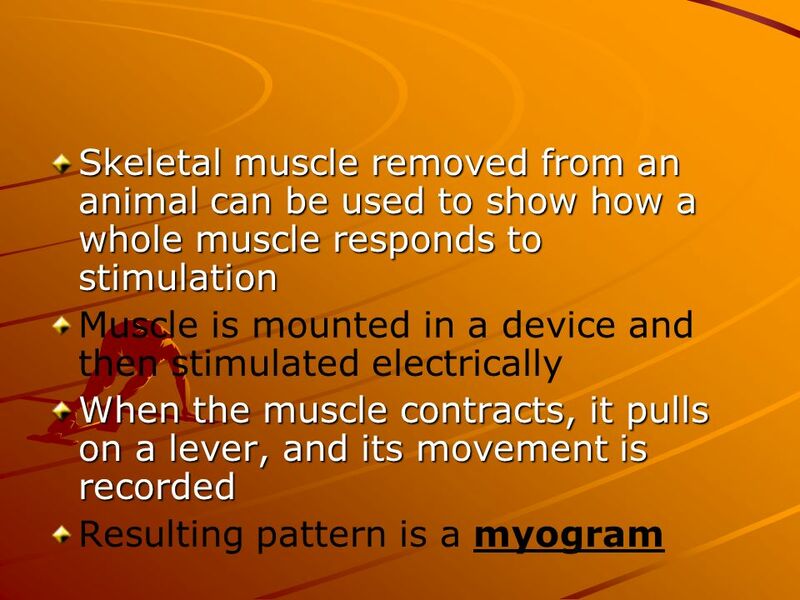 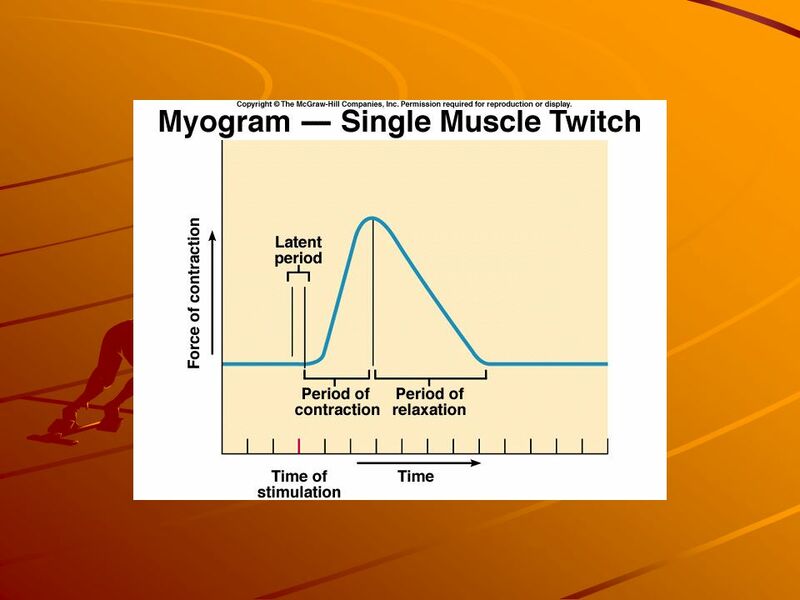 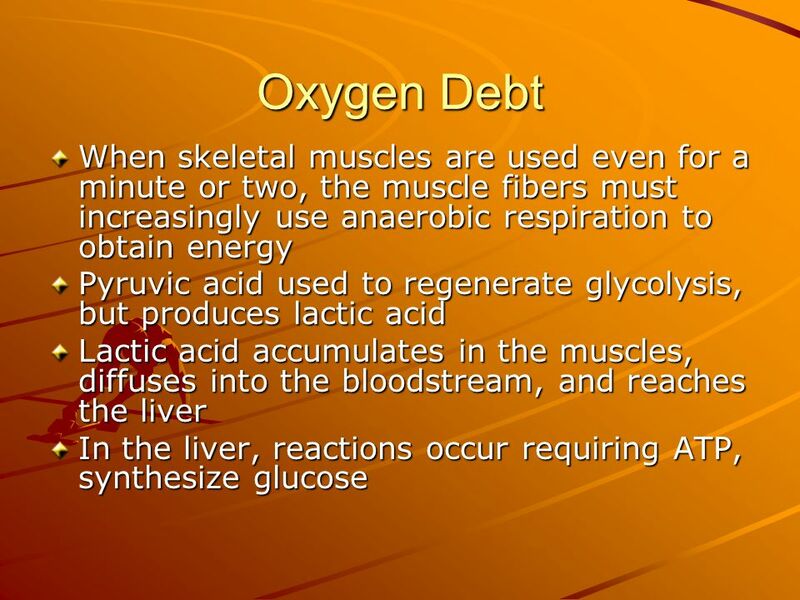 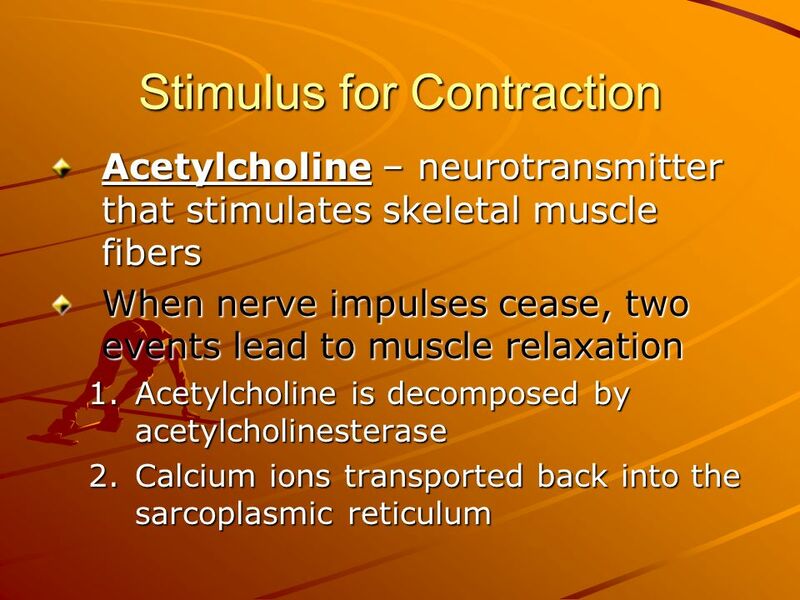 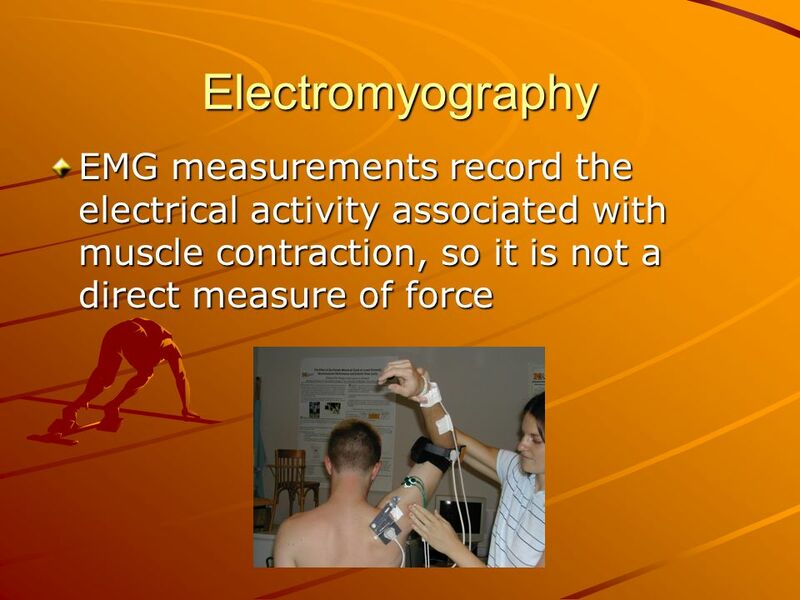 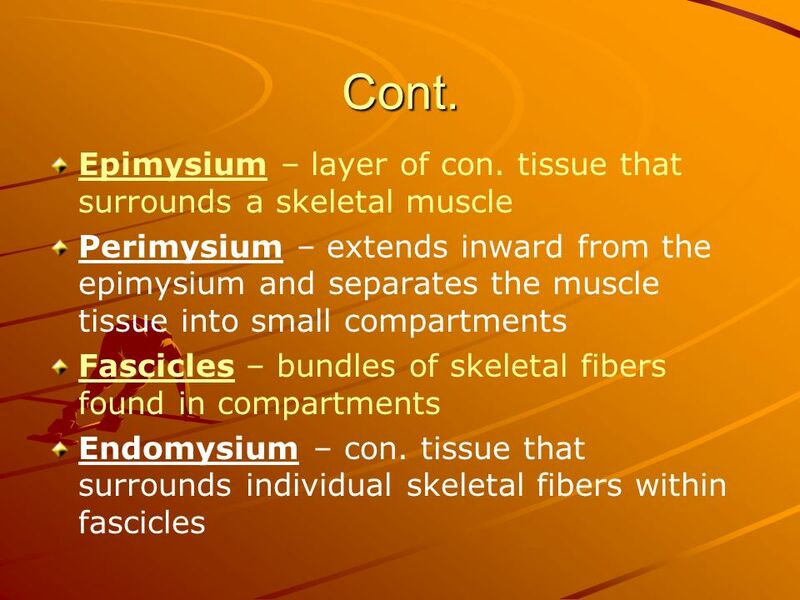 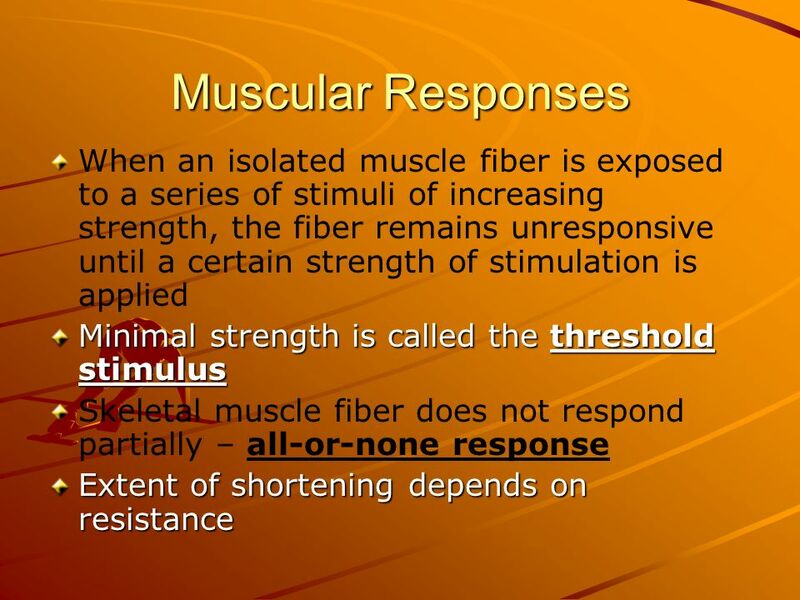 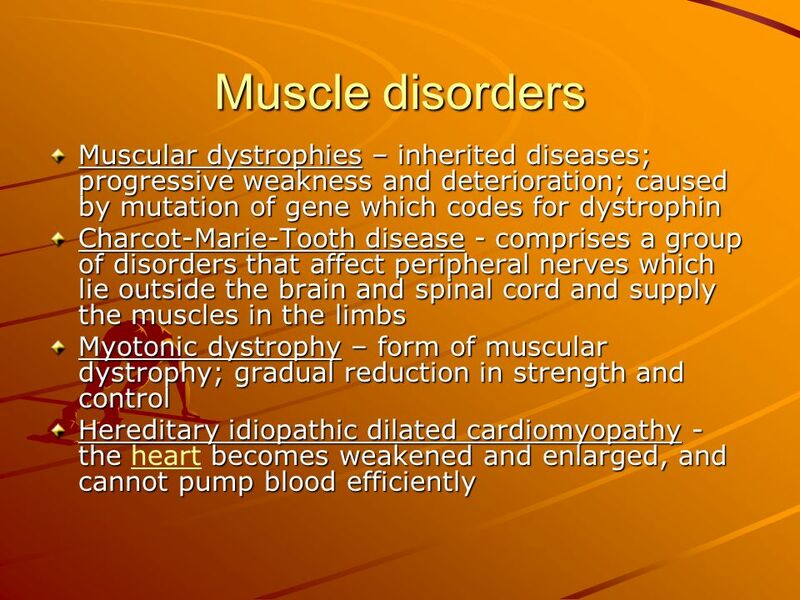 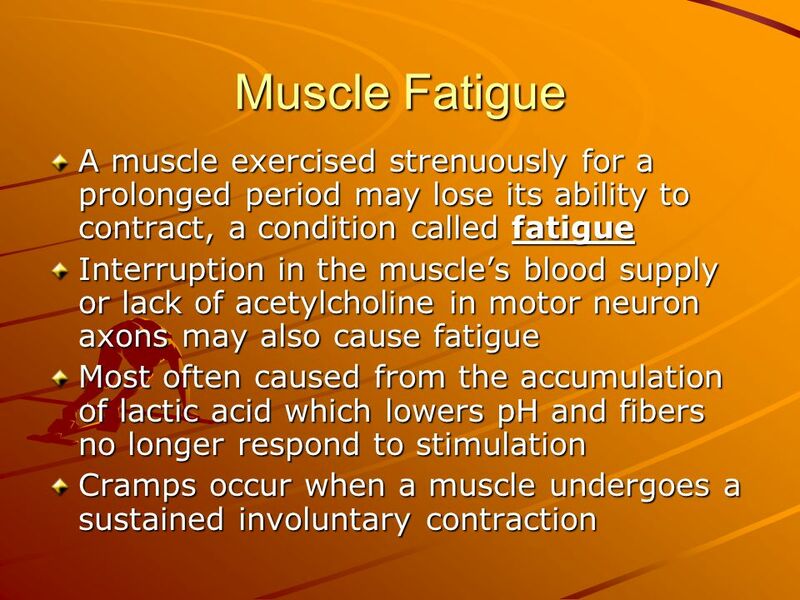 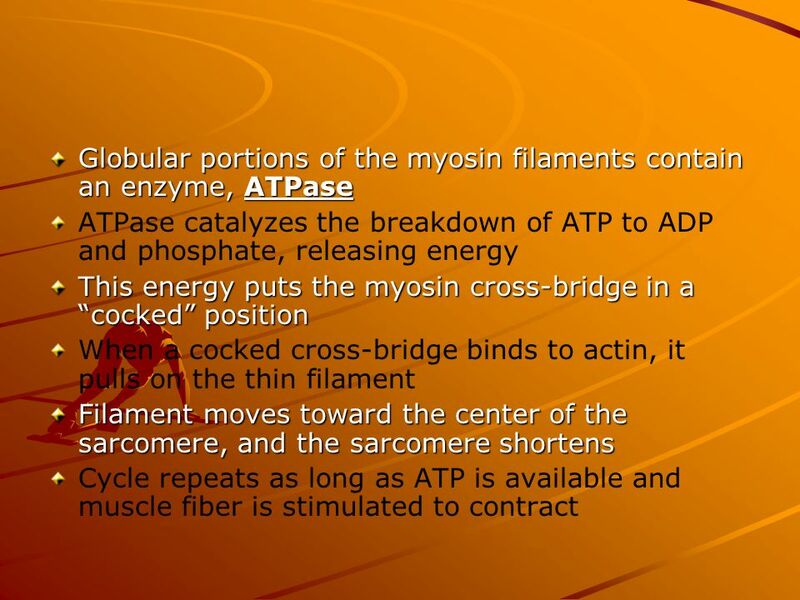 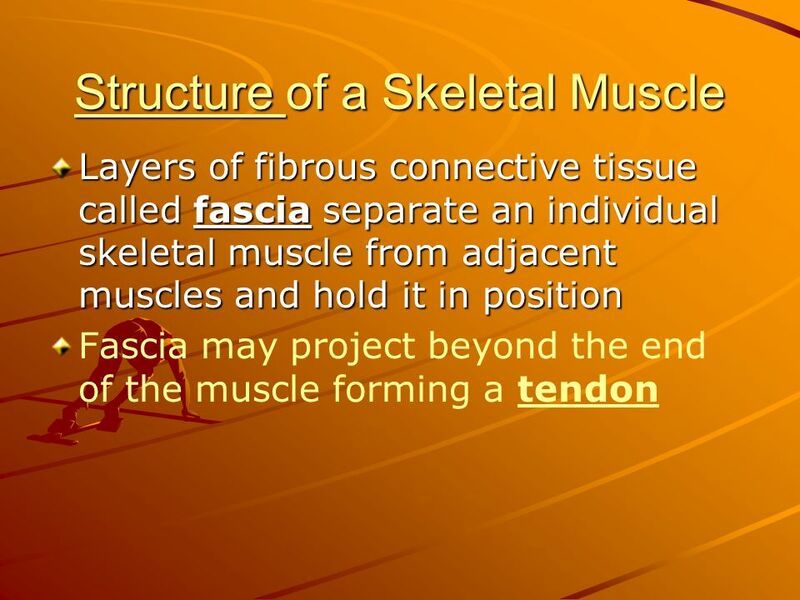 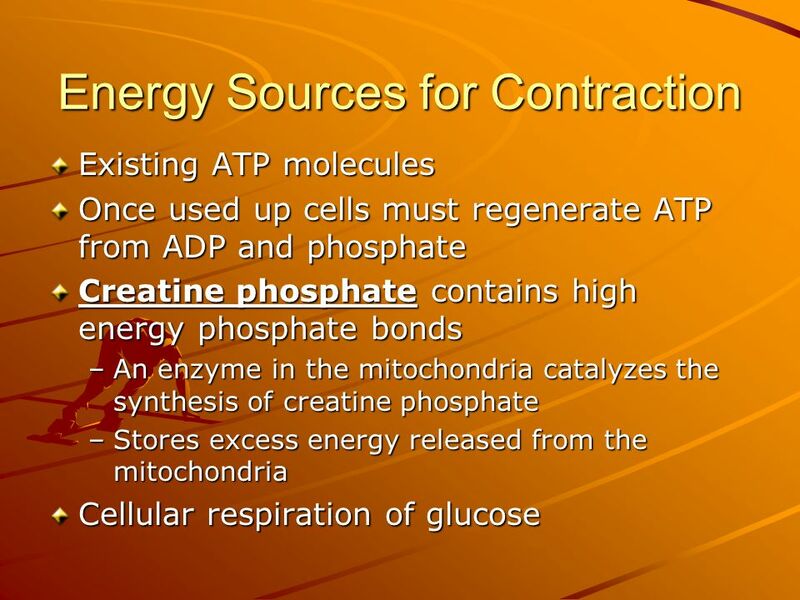 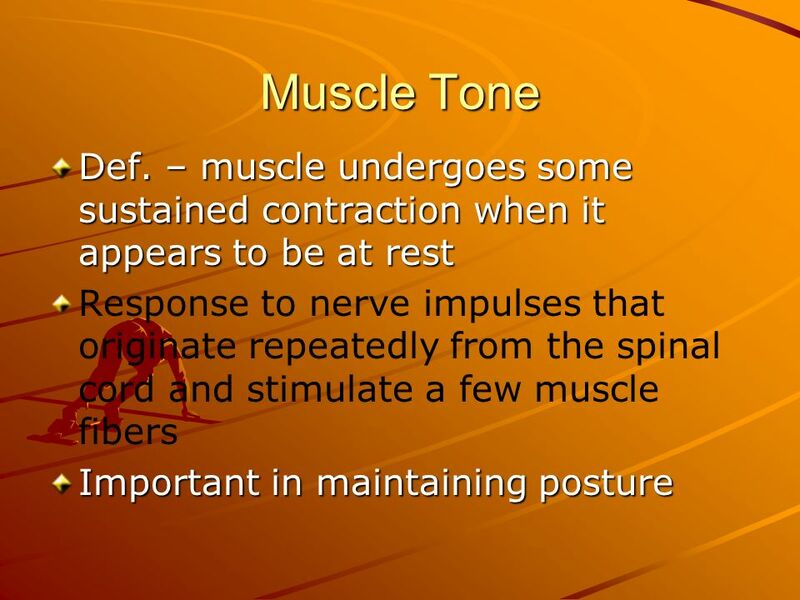 MUSCLE PHYSIOLOGY CHAPTER 8 CONT…..
Chapter 8 Muscular System. 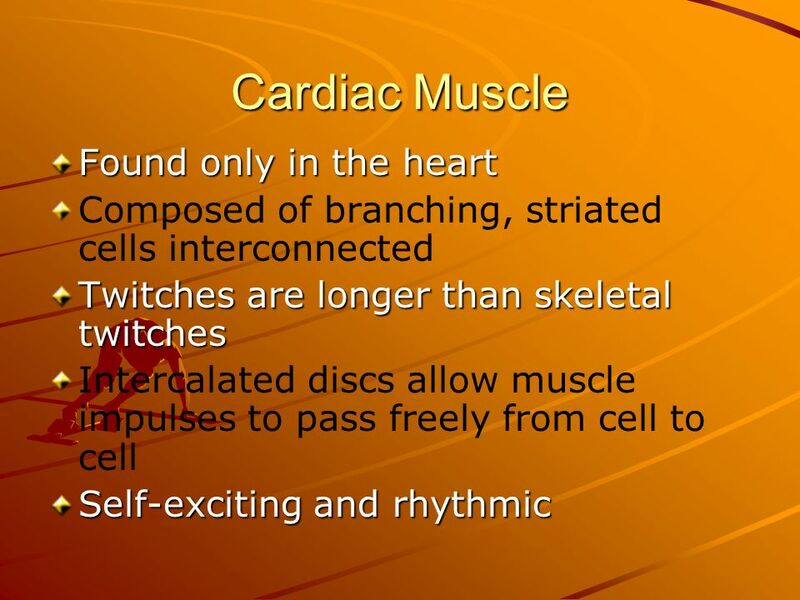 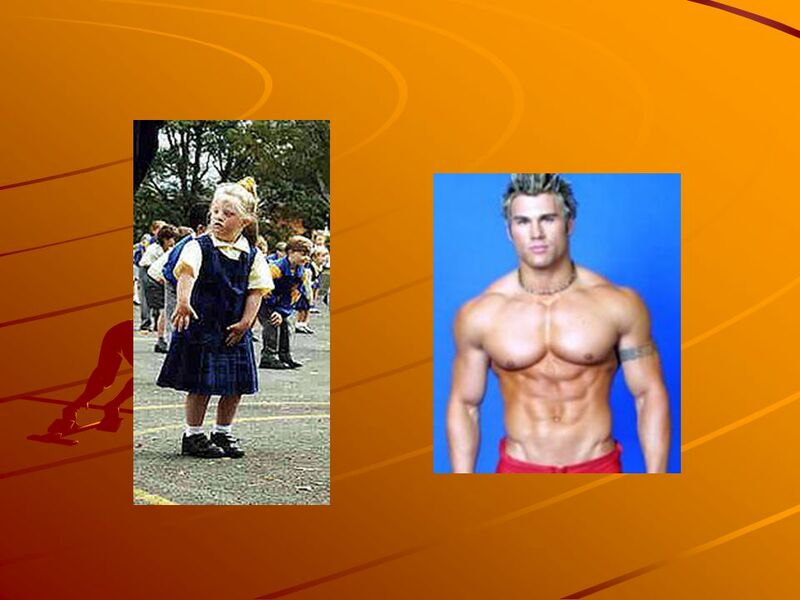 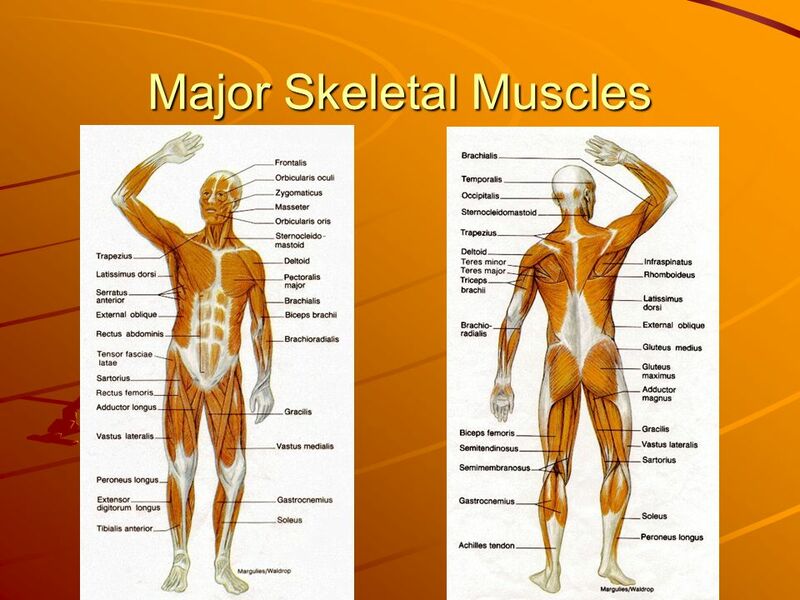 Introduction Three types of muscles: – Skeletal – Smooth – Cardiac. 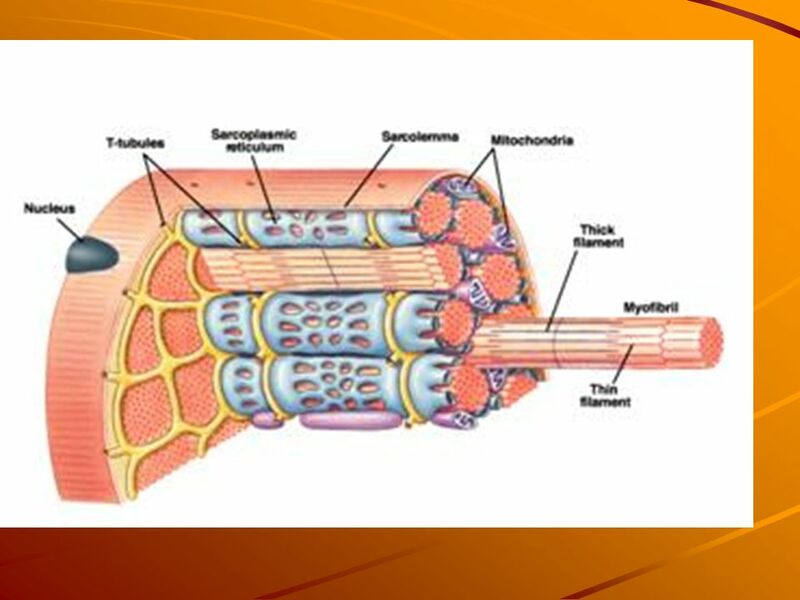 Make a short list of what you do voluntary and involuntary with your muscles… A. Def – organs composed of specialized cells that use chemical energy to. 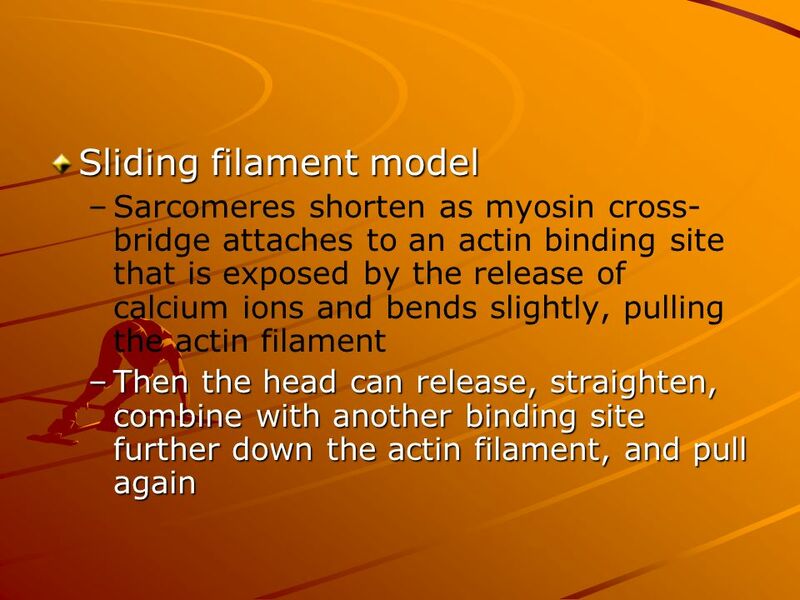 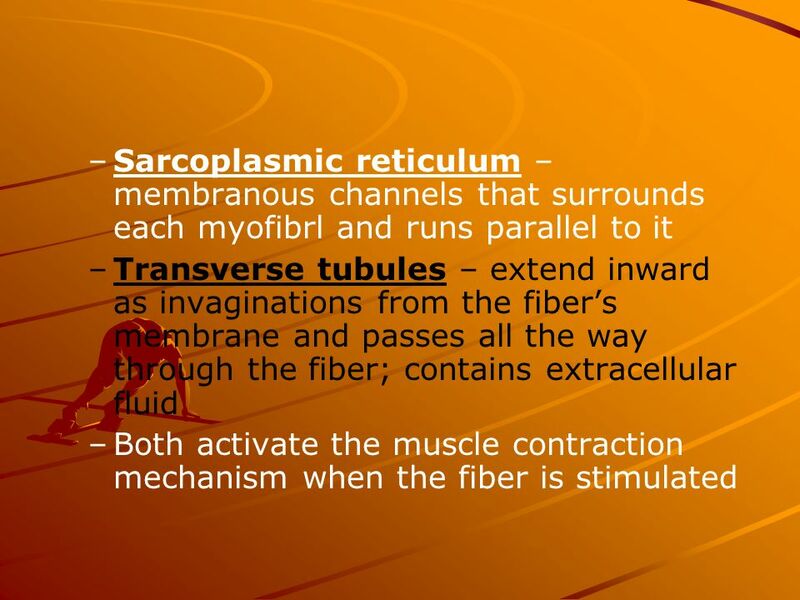 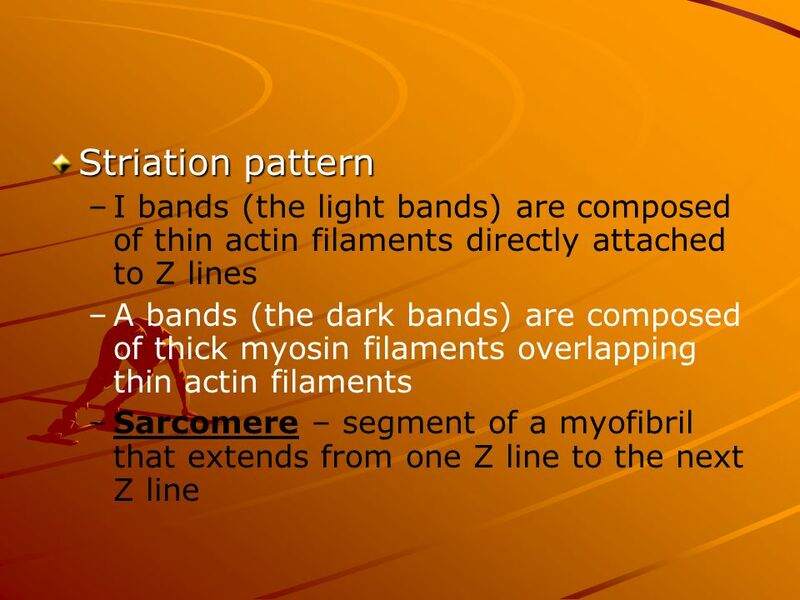 Objective 3 Describe and diagram the microscopic structure of skeletal muscle fibers. 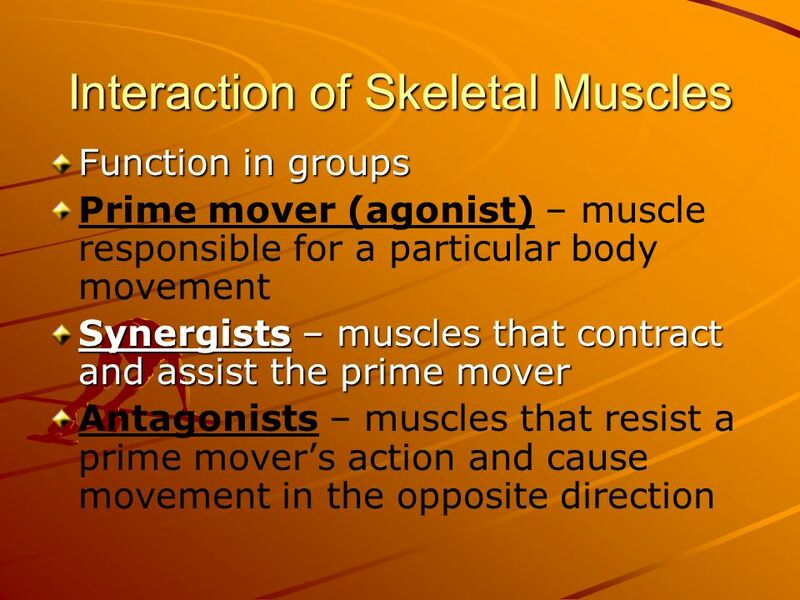 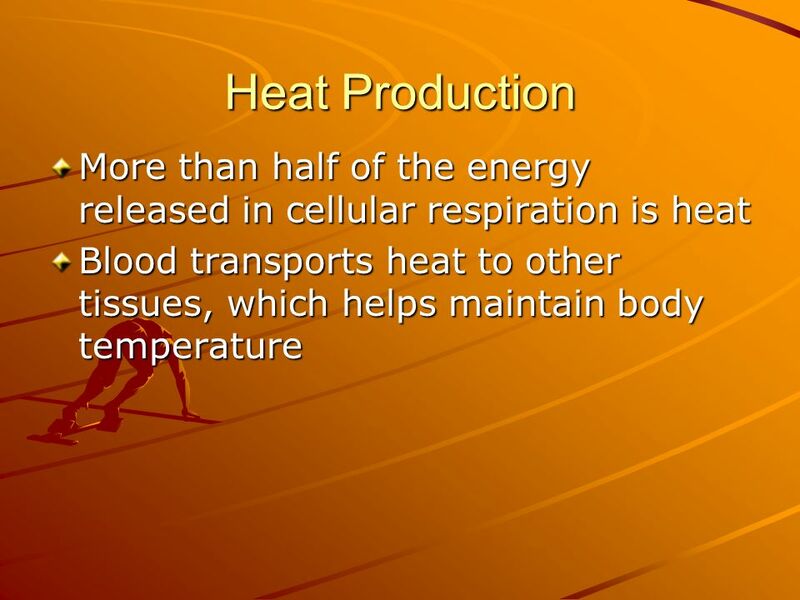 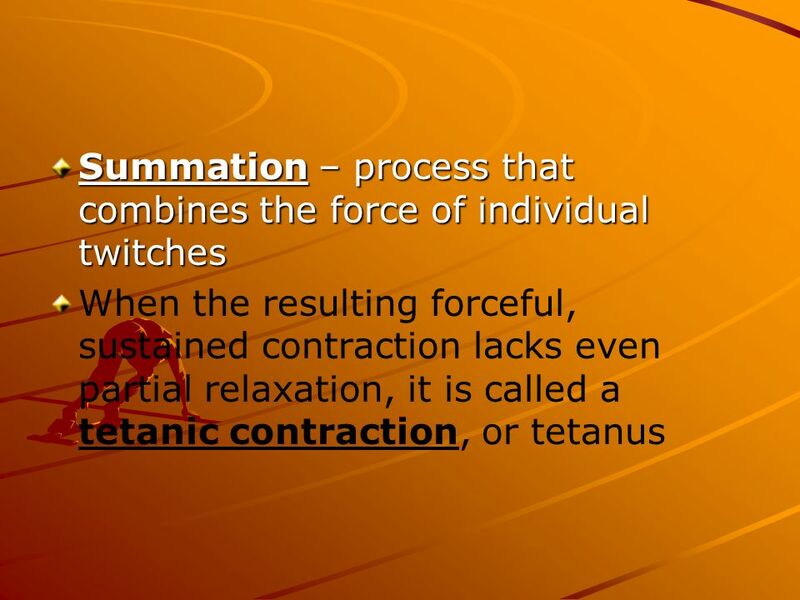 The Muscular System Produce movement or tension via shortening (contraction) Generate heat - body temp 3 types: Skeletal - moves bone, voluntary Smooth.